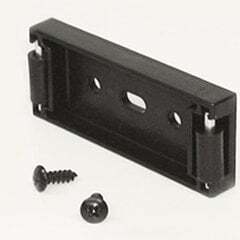 The KV 8092 Pocket Door slide is ideal for use in large entertainment and home theater cabinets with oversized doors. 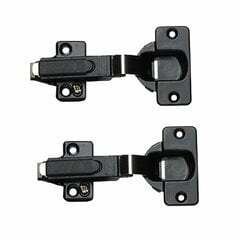 Ideal for use in large entertainment and home theater cabinets with oversized doors, this system features rack and pinion design with multiple hinge options. 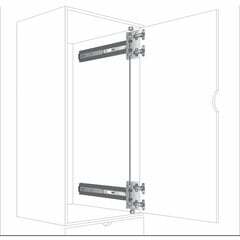 KV 8092 4X4 Pocket Door Slide 18"
KV 8092 4X4 Pocket Door Slide 20"
KV 8092 4X4 Pocket Door Slide 22"
KV 8092 4X4 Pocket Door Slide 24"
KV 8092 4X4 Pocket Door Slide 26"
KV 8092 4X4 Pocket Door Slide 28"
KV 8092 4X4 Pocket Door Slide 30"